Fake Eyelashes – are two sets better than one? The other day my friend’s eyelashes looked amazing! I guess she gets complimented all the time and asked what mascara she uses – of course, it’s fake lashes. But her secret: wear two pairs stacked together. 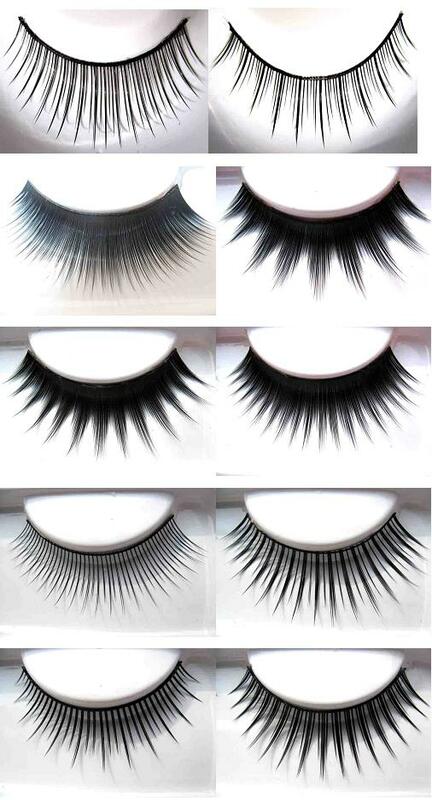 Like natural looking, thin lashes. So that they are bold but not as overboard as some of the super thick lashes you find in the store. What do you guys think? Have any of you tried this? ← Mascara – doin’ it right! Oh! So cool. Thanks for the tip!